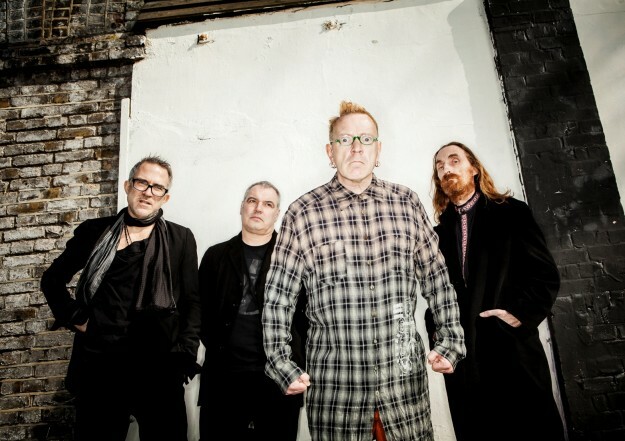 The line-up for next year’s BEARDED THEORY FESTIVAL continues to take shape with the announcement that PUBLIC IMAGE LTD are to headline the Saturday night. Jamaican reggae legends BLACK UHURU, another new addition, will play the main stage immediately before them. As previously announced, DUB PISTOLS and THE LEVELLERS will headline the Thursday and Friday nights, with Sunday’s headliner still to be announced. Taking place at Catton Hall, South Derbyshire, other acts appearing over the weekend of 26-29 May include KILLING JOKE, WILKO JOHNSON, BILLY BRAGG, COCKNEY REJECTS, FROM THE JAM, BAD MANNERS, ROUGHNECK RIOT, TALISMAN, ATTILA THE STOCKBROKER, BLYTH POWER, SENSER, DR & THE MEDICS, WONK UNIT, NEW TOWN KINGS, THE TUTS with loads more still to be announced. Tickets are available here now!